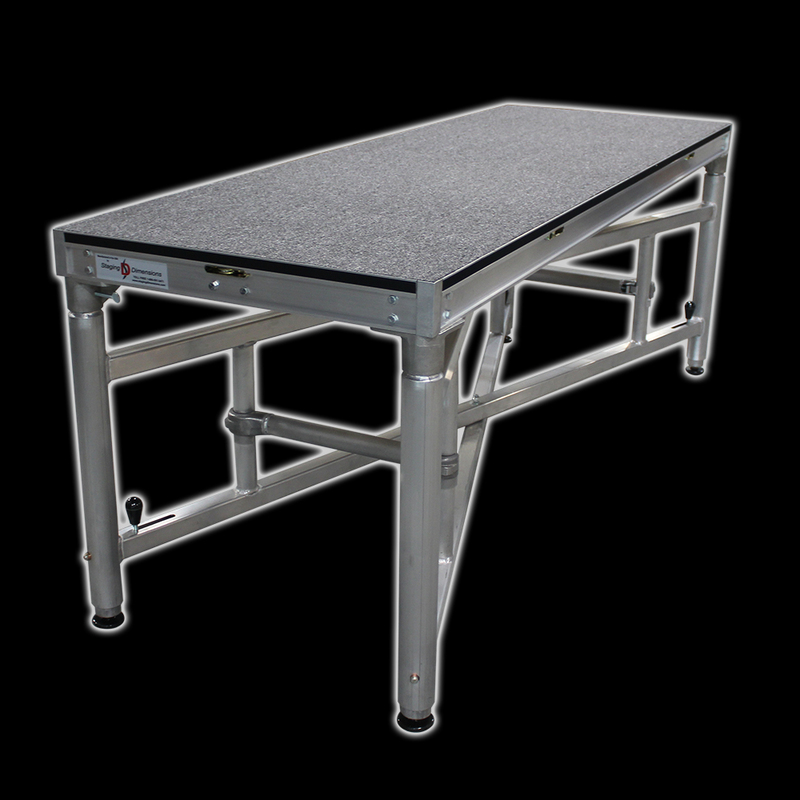 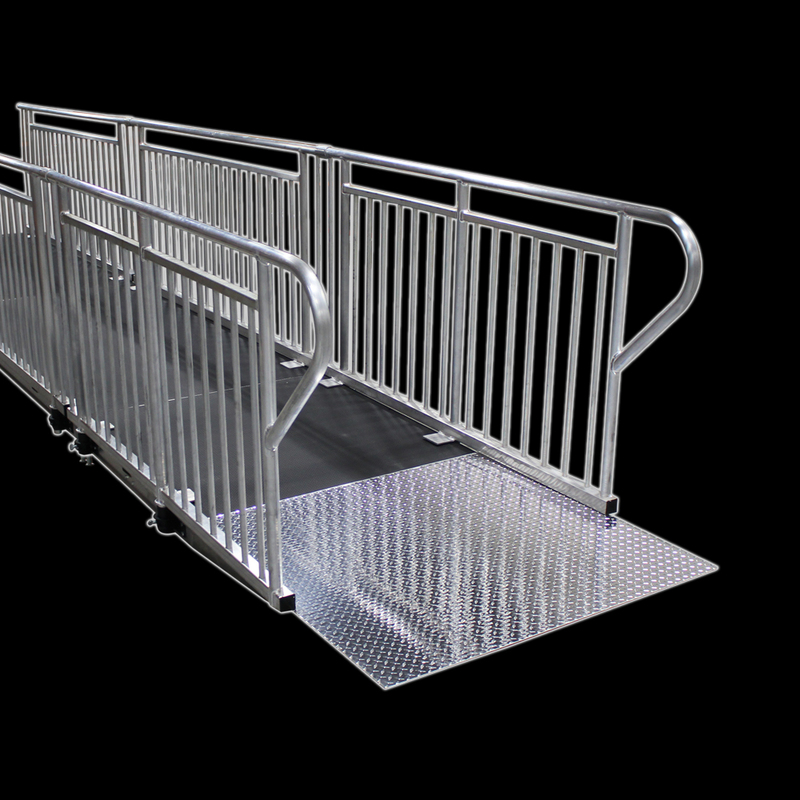 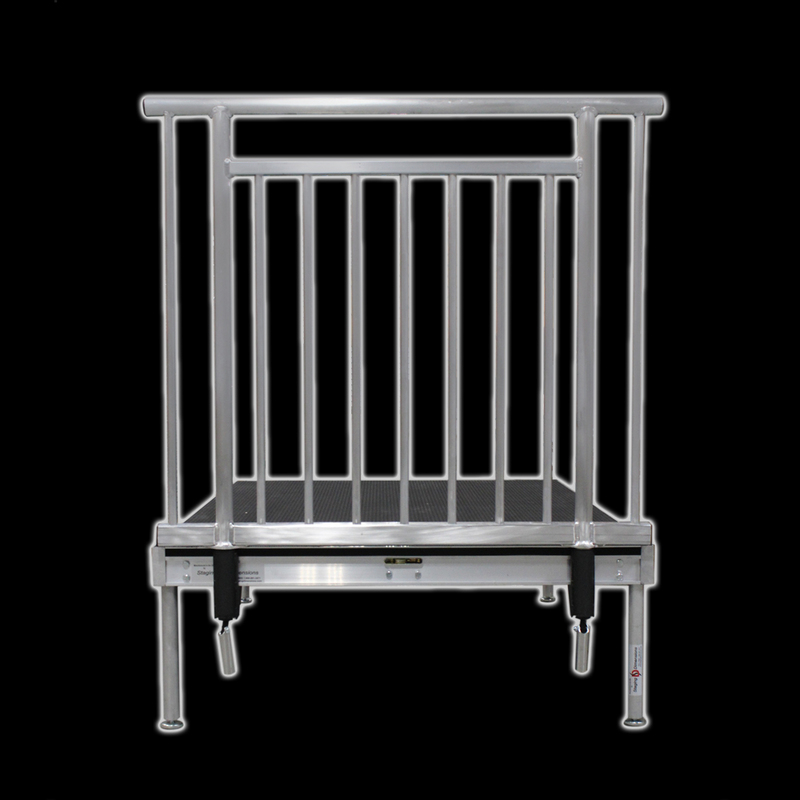 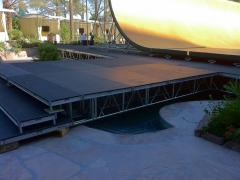 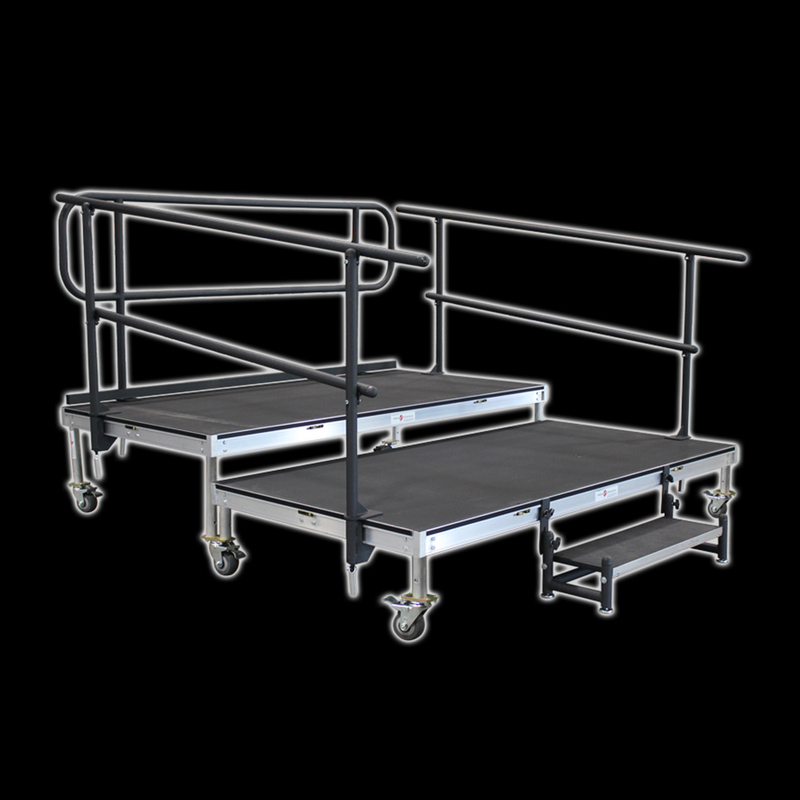 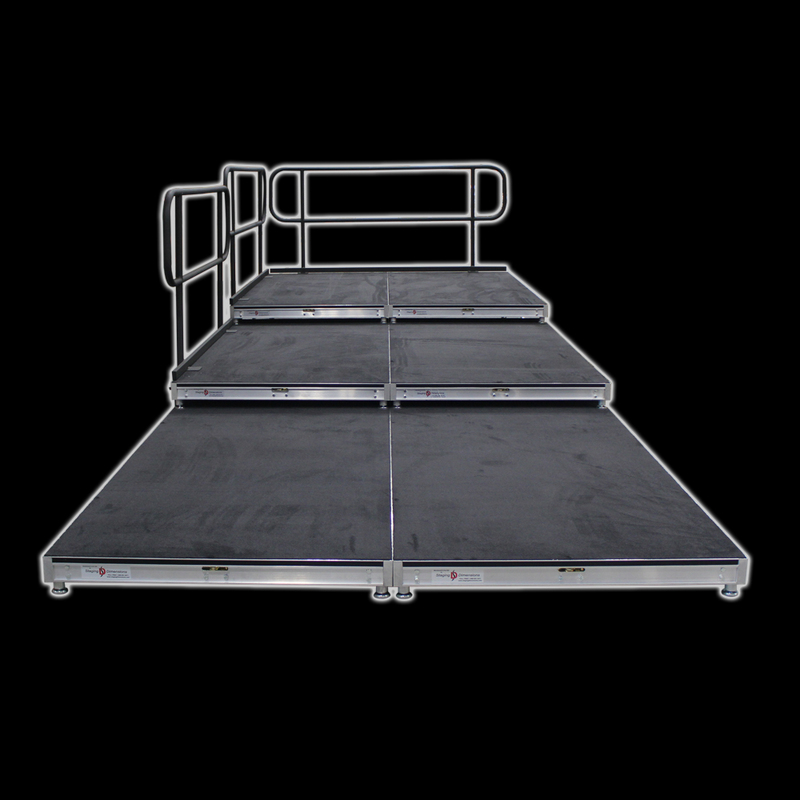 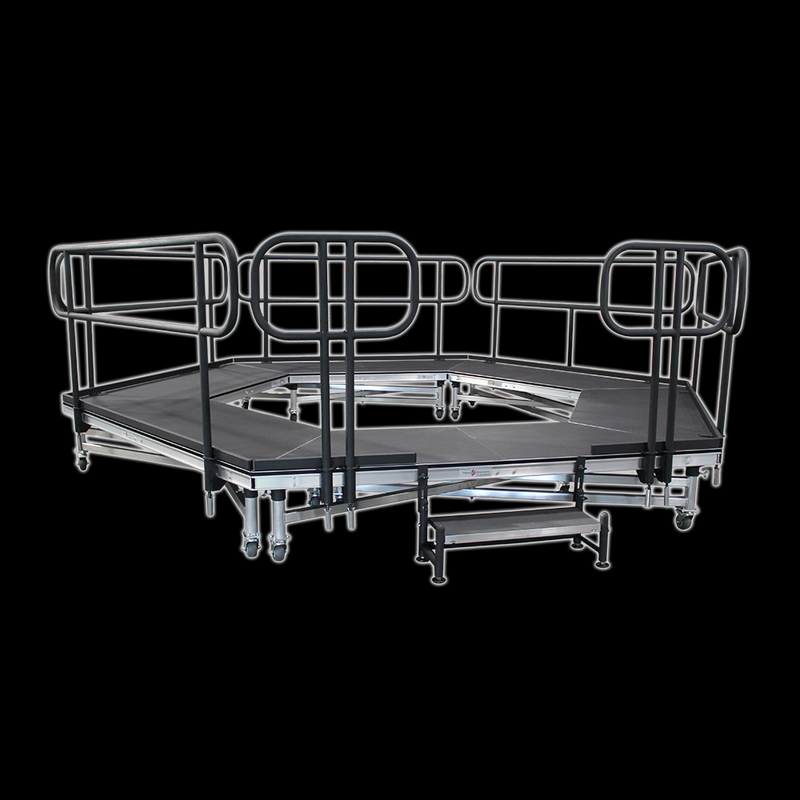 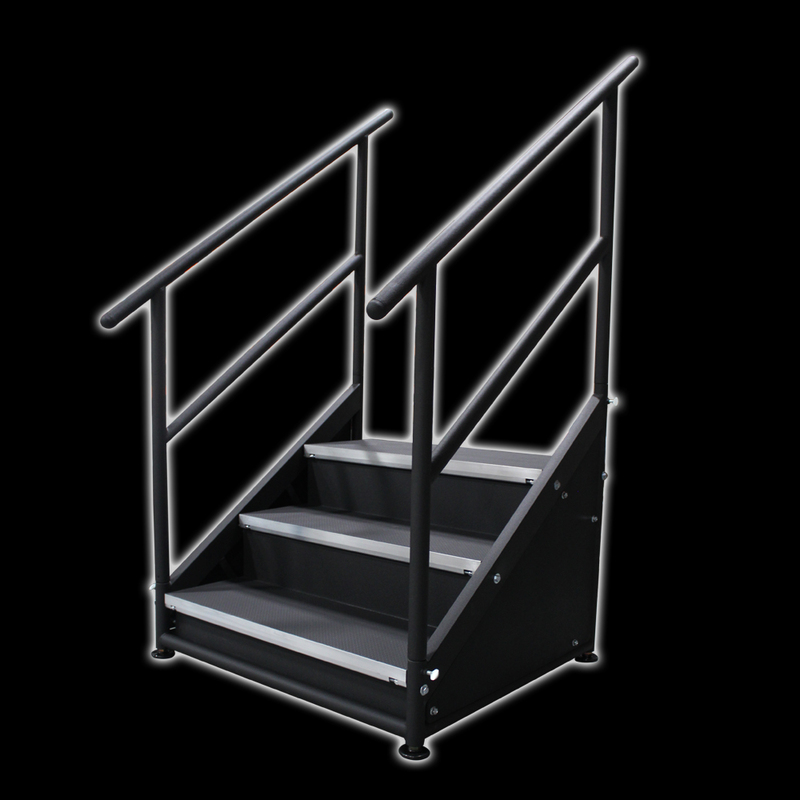 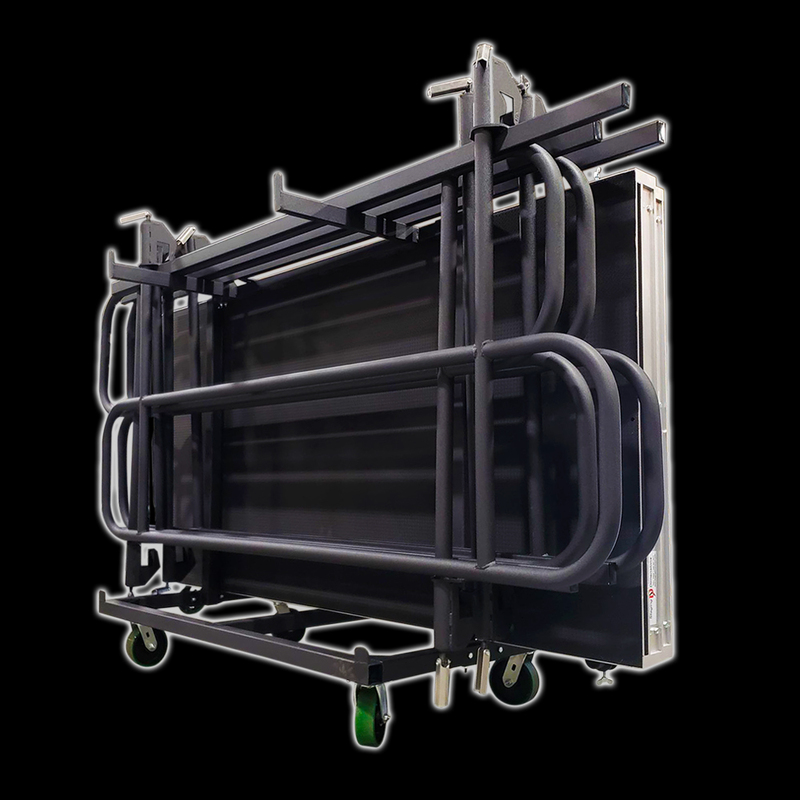 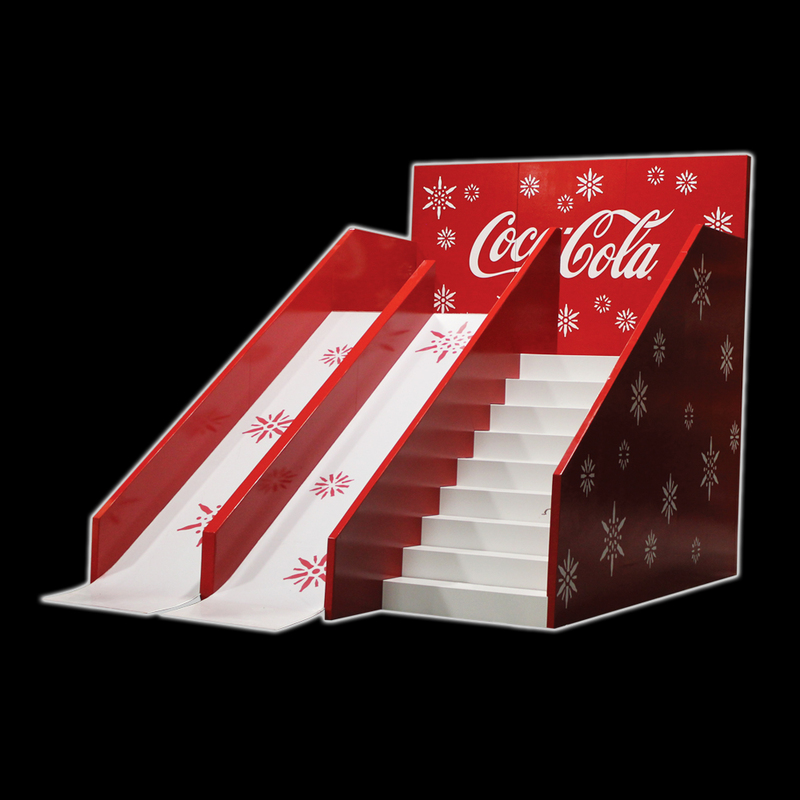 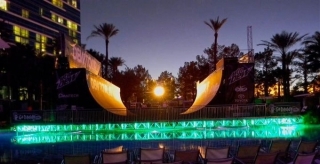 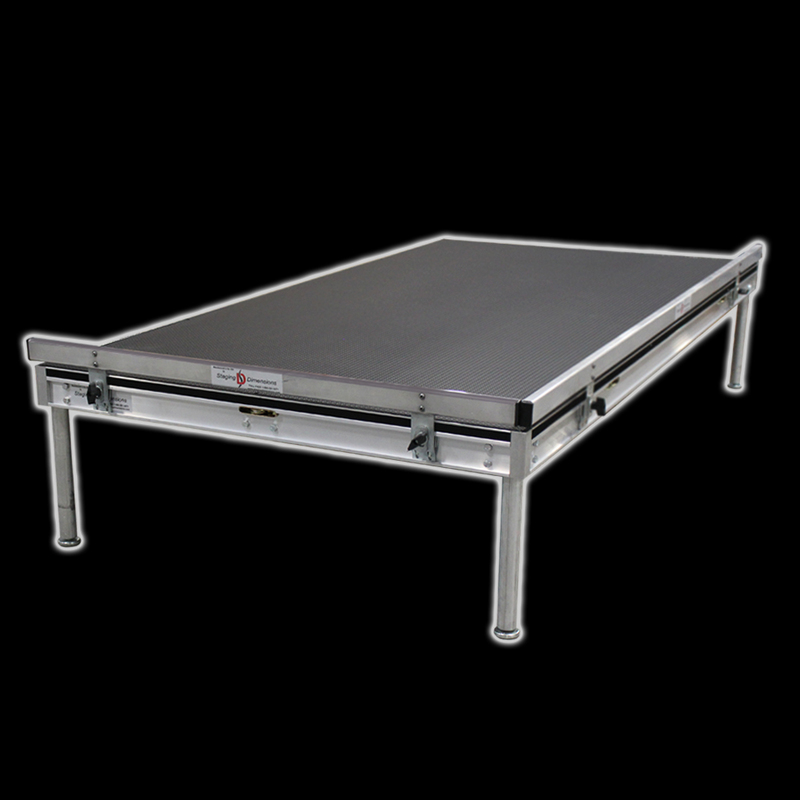 Standard and custom stage decks can be used as pool covers, diving platforms and runway stages in a variety of surfaces to meet our customers’ individual needs. 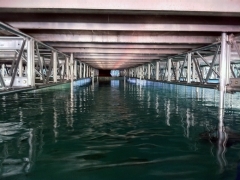 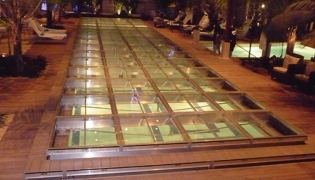 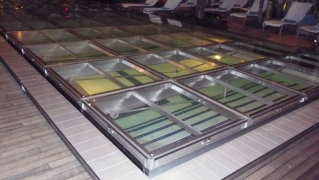 Pool covers can be designed as clear span so that no support equipment will rest on the pool floor. 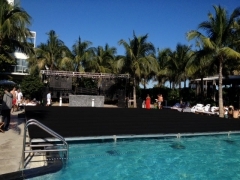 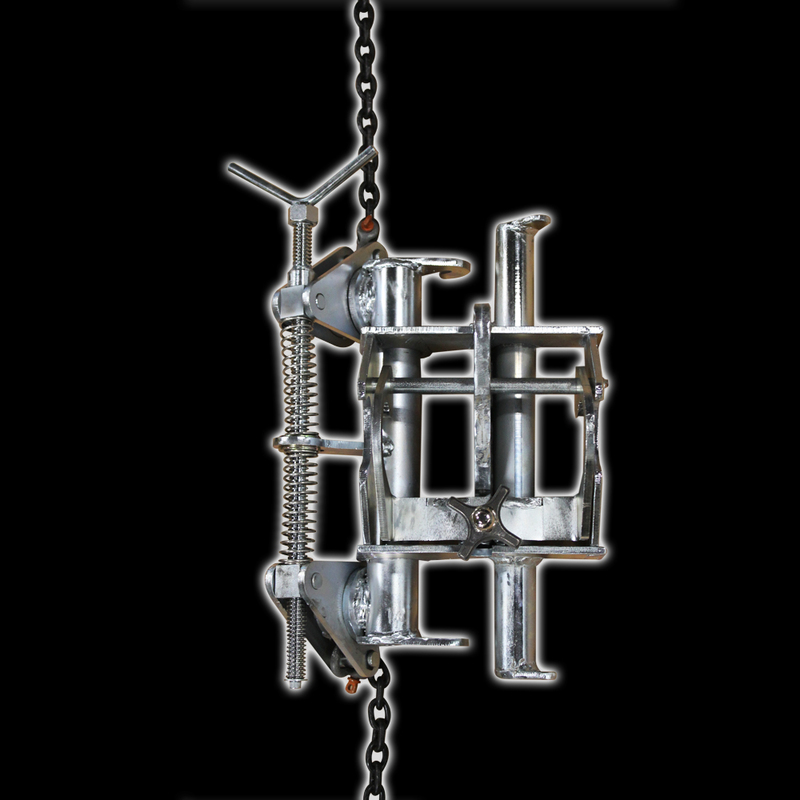 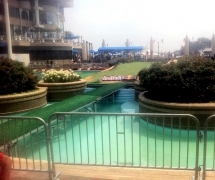 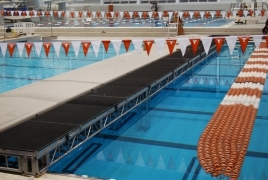 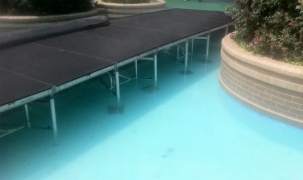 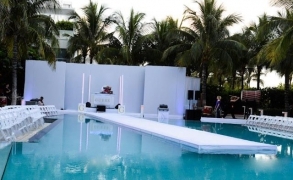 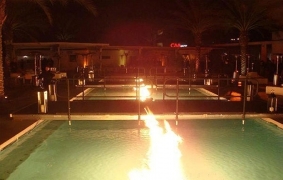 Aquatic staging can also be used in conjunction with our standard support systems or trussing to provide unique options for utilizing pools during special events.